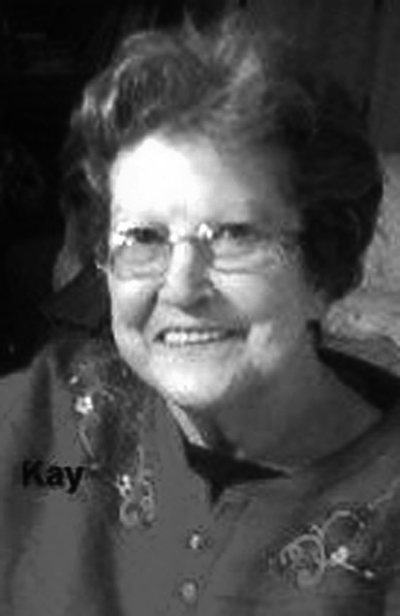 CANTON–Katherine I. Lang, 88, of Canton died April 11 at the Laurels in Massillon. Katherine was born on April 4, 1931 in Cameron Ridge, W.Va., a daughter of the late Harry and Nellie Blake. Katherine attended Canton Assembly of God. She worked as a waitress including Brown Derby, and last worked at Esber’s in Canton. She is survived by her husband, Herbert Lang; their children, Kathy (Tom) Neace, Linda Greathouse, Clifford “Kippy” Noling, Rusty Noling, Vicki Lang, Jeanne (Mike) Ullman, Thomas (Carmela) Lang, John (Ann) Lang and Robin (Kevin) Gordon. She is also survived by many grandchildren, great-grandchildren, great-great-grandchildren and two sisters, Mary and Roberta. Besides her parents she was preceded in death by her son, David Noling and a grandson. There will be a Private Service at Gednetz-Ruzek-Brown Funeral Home in Sebring. Burial will take place at Highland Memorial Park in Beloit. Friends and family can send condolences and sign guest register online at www.grfuneralhome.com. Arrangements are entrusted to Gednetz-Ruzek-Brown Funeral Home, 330-938-2526.